Your first issue will be mailed within 6-8 weeks of order receipt. 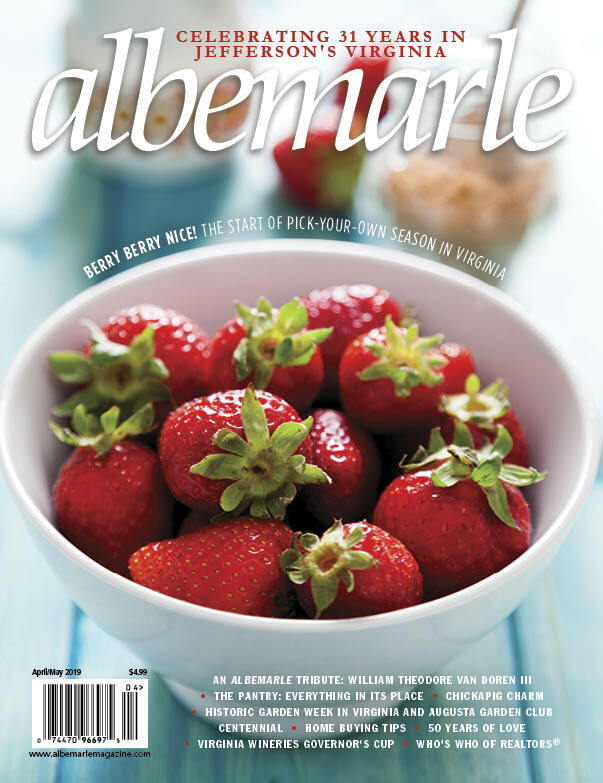 albemarle Magazine makes the perfect gift for any occasion: Birthdays, Graduations, Anniversaries, Welcome Gifts and more! albemarle celebrates the people, places and events that make our area so beautiful and unique. Let us help celebrate the special people and events in your life. Send a gift subscription today! To send a change of address, please call 434-817-2000 x124 or email Eden@cjp.com. Allow 6-8 weeks for a change of address to take effect.